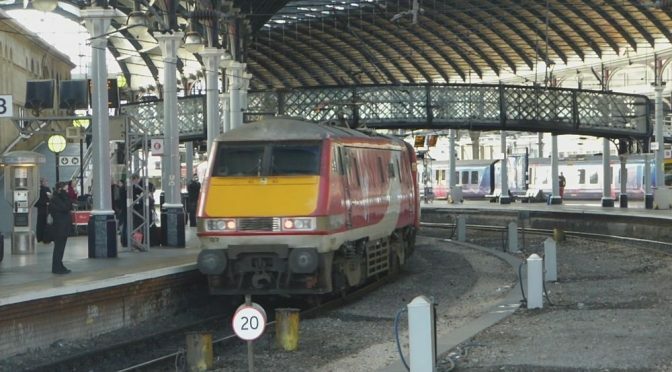 A new All-Party Parliamentary Group (APPG) on the East Coast Main Line will be launched in Westminster this afternoon (20th March), as MPs and members of the Lords with a shared interest in the operation of the line come together to campaign on its future. 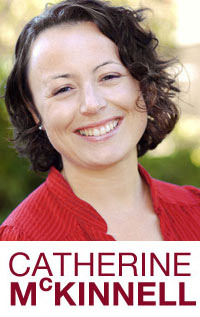 Established and chaired by Newcastle North Labour MP, Catherine McKinnell, the cross-party group of MPs and Peers will campaign together to secure investment in the East Coast Main Line, to improve passenger experience, capacity and reliability, and for shorter journey times. 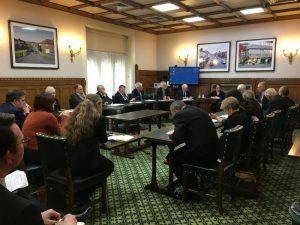 The new APPG will also focus on the economic growth which could be unlocked in the areas served by the route if these improvements are delivered, as well as on the future operation of the franchise which has been beset by problems over the last decade. The cross-party group’s launch meeting – to be held in Parliament later today – will hear from Rob McIntosh, Managing Director of the London North East Route at Network Rail, on the ‘investment opportunities’ currently being proposed by Network Rail for the route and how – and when – funding for these proposed improvements is likely to be secured. Representatives from the Consortium of East Coast Main Line Authorities (ECMA) will also be present to address the meeting, including the Consortium’s Chair, Cllr Ian Gillies of York City Council. ECMA represents 41 local authorities along the East Coast Main Line route, stretching from Inverness to London, and was established in 2012 to provide the economic evidence for investment in the line to secure economic growth and prosperity. Alongside the new APPG’s Chair, Catherine McKinnell, Vice Chairs of the group include Stephen McPartland MP (Conservative, Stevenage), Christine Jardine MP (Liberal Democrat, Edinburgh West), and Martin Vickers MP (Conservative, Cleethorpes). ‘The East Coast Main Line is one of the UK’s most strategic transport routes, yet for far too long it has suffered from a lack of investment, poor reliability and the continued failure of different operators to manage the franchise properly – save for the period when it was operated publicly.